Bancroft Elementary provides students with a strong academic foundation as critical thinkers who choose and act responsibly with respect for self, community, and the environment. Bancroft is an IB World School. The PYP is a world-renowned curriculum framework from the International Baccalaureate (IB) designed to encourage students to be active learners, well-rounded individuals and engaged world citizens. The Primary Years Programme targets learners in High 5 through 5th grade and aims to create a relevant, engaging, challenging and significant educational environment for all children! Learn more about the IB PYP at Bancroft. Shirka walidiinta Soomaaliyeed ee Duqsiga Hoose ee Bancroft. Ka so qayb gal si aad u ogaatid waxbarashada caruurtaada. REMEMBER, Bancroft's calendar has some days that are different from other schools in Minneapolis. RECUÉRDESE, algunos días de nuestro calendario son diferentes de las otras escuelas de Minneapolis. Registration now available online! Click here! Bancroft students K-5 can apply for Summer School at Bancroft or the GISE & GEMS STEM Academy this summer. All programs provide busing and meals. Contact the main office for a paper form. SUMMER SCHOOL is at BANCROFT this year! Our brand new kitchen and our discerning students were featured in an MPR News story, "Schools add healthy, local to the menu - and some kids eat it up." Click on the link below to register your student. We ALL Belong at Bancroft! Annagu dhan waxaan ka tirsan mahay Bancroft! We want to meet you! Prospective families are invited to visit Bancroft to learn more about our school community. Best tour times start at either 9:00am or 1:00pm. 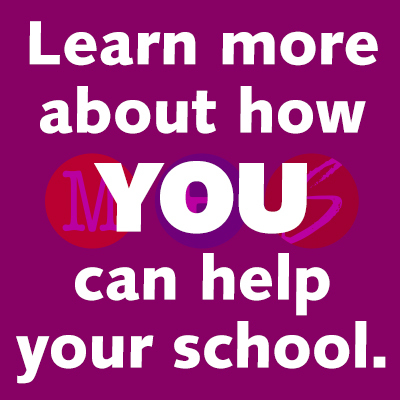 Please contact the school office at 612-668-3550 to schedule a tour. Parents and other adult family members, come lend a hand in your child's classroom, or help out in other ways around Bancroft! Please fill out the online form, and give Linda, our Family Liaison a call 612-668-3574, and we'll get you set up! Madres, Padres y otros familiares adultos: vengan a echar una mano en el salón de su hija/hijo, o ayude en otras cosas en Bancroft. Por favor, complete el formulario en línea, y llame a Linda, la enlace familiar 612-668-3574, y arreglamos con la maestra!